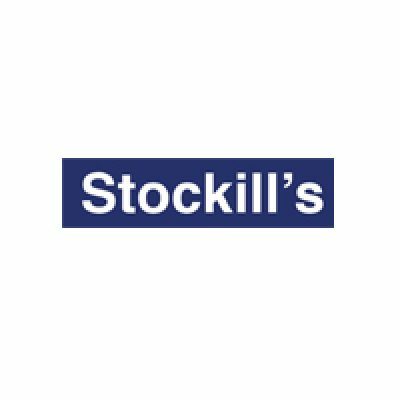 F. A. Stockill & Son was formed in 1927 by Alfred Stockill as a business for himself and his son Francis (Frank). Initially the business provided a range of services as the local wheelwright, decorator and funeral director. In later years the company came to specialise in the building and joinery side of the trade. 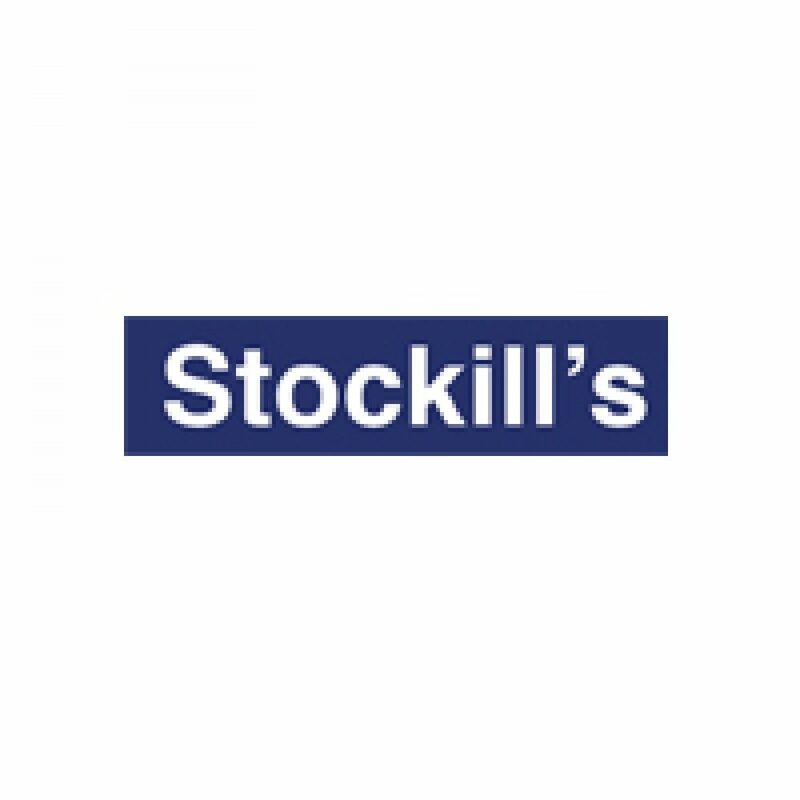 Frank Stockill has now retired from the building company but still runs the funeral business. We pride ourselves on our specialist knowledge of joinery, masonry and construction techniques, blending the traditional look of stone and wood with the highest modern building standards. The business invested in a wide range of new machinery enabling them to enhance their high standard of bespoke joinery, making anything from high quality kitchens and wardrobes to windows, doors and staircases. We now have a work force of highly skilled employees and undertake projects including renovations, extension and conservation work as well as new builds.